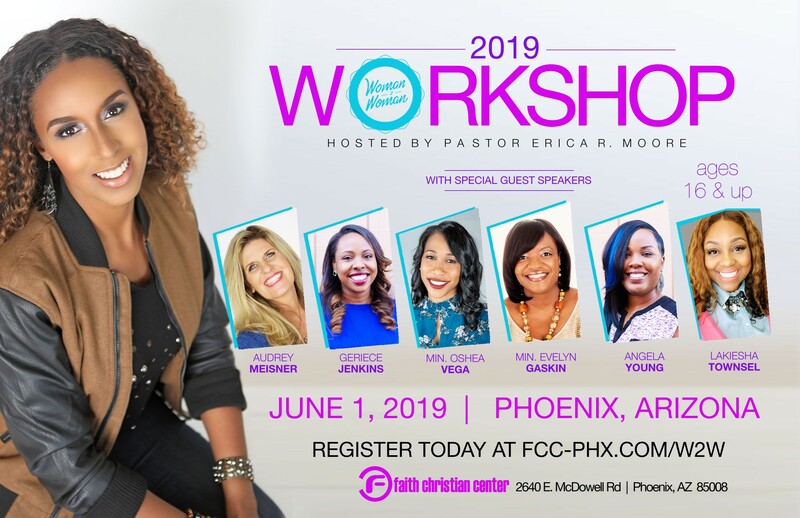 Enjoy a day of renewal, refreshing, learning, growth, inspiration and FUN at the Woman2Woman Workshop 2019! This annual event is the perfect opportunity to be empowered with the freedom to be the best wife, mother, friend, and woman you can be! Registration ends May 19th. You can expect a day of powerful worship, inspiring teaching, and lots of fun! You’ll see women from all ages and stages of life coming together to connect more intimately with each other & with God. There will be great music, lots of laughs, giveaways, and even a few special surprises along the way. Each W2W Workshop creates memories you’ll look back on for years. So come along & join us for our best W2W event yet! This event is for ladies ages 16 and over. Doors open at 8:00 am and includes lunch. Once registration has been completed, no refunds are available.